IUCN’s Robert Mather addressed the plenary with a colourful analogy of Thailand’s water resources as a giant swimming pool, with each tile of the pool representing a government agency or institute, stakeholder or water user. The “tiles” may come in different shapes, colours and sizes, and as such have many challenges in coordination and organisation. However, his vision for Thailand was a beautiful mosaic that would reconcile Thailand’s shared water resources. 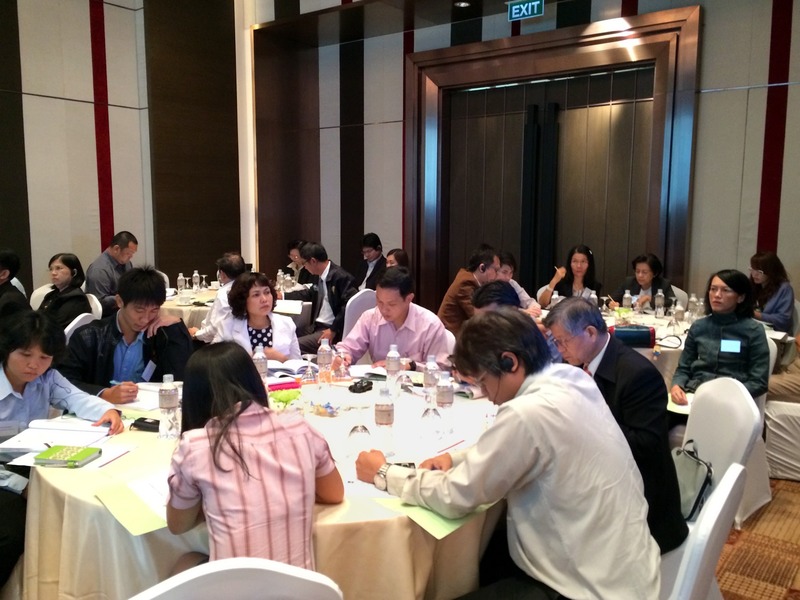 The workshop promoted cooperative discussion and working sessions between technical specialists on the challenges and opportunities for IWRM in Thailand. 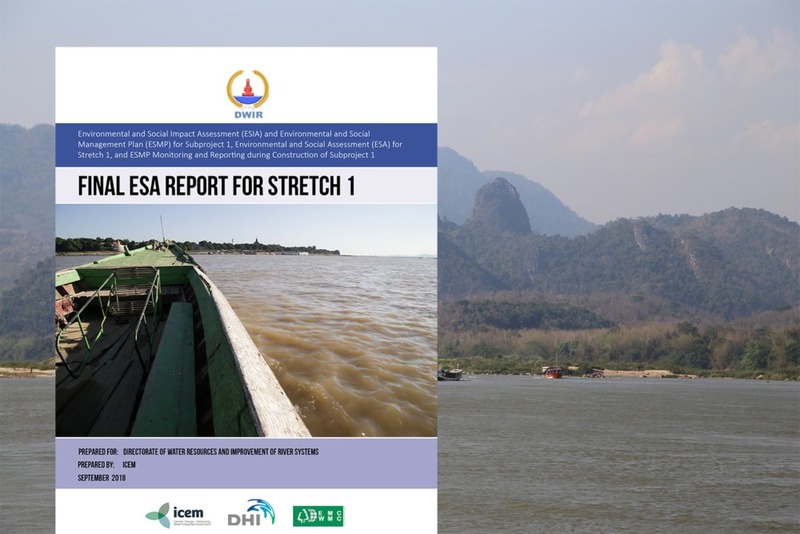 This consultative workshop engaged multiple stakeholders at the national and provincial levels including key government agencies involved in the water management sector. 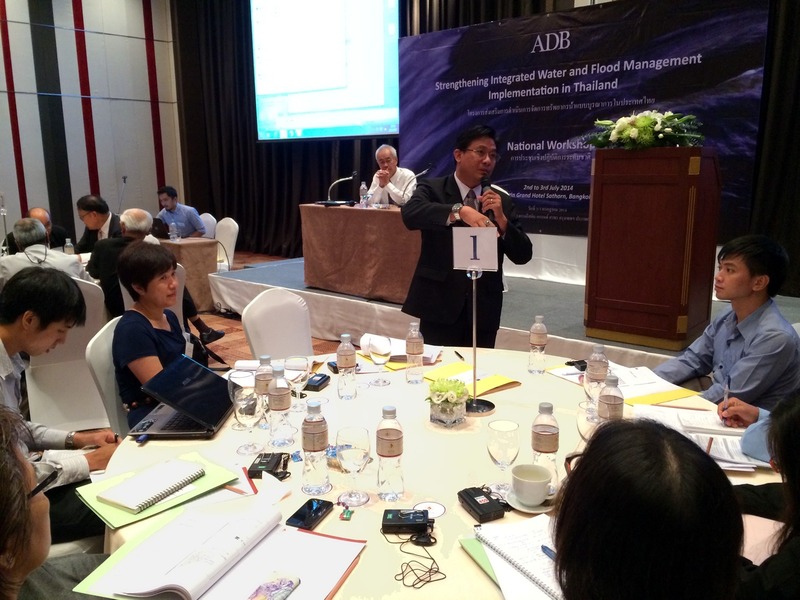 The workshop also welcomed participants from NGOs and civil society organisations involved in IWRM in Thailand. 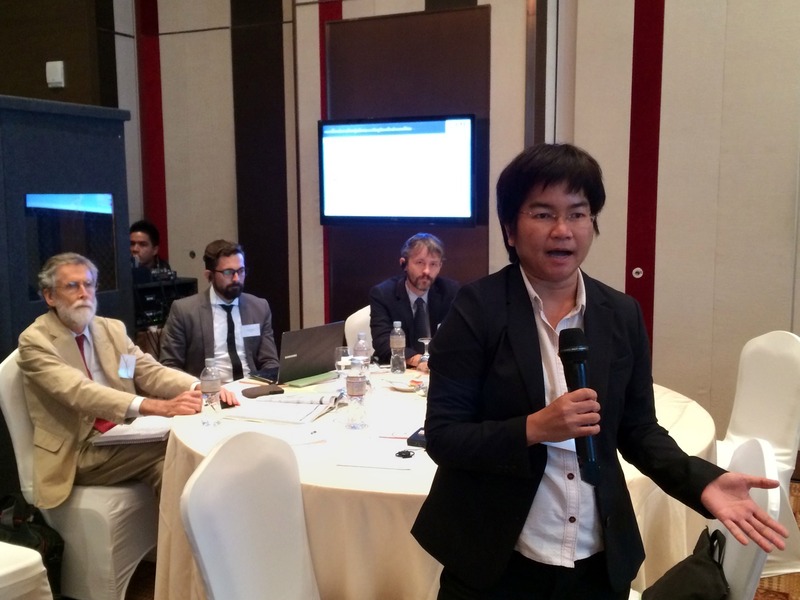 The workshop consisted of presentations from the Project Team and responses from key water resources and environment management agencies, who shared their experiences in implementing integrated water and river basin management in Thailand. 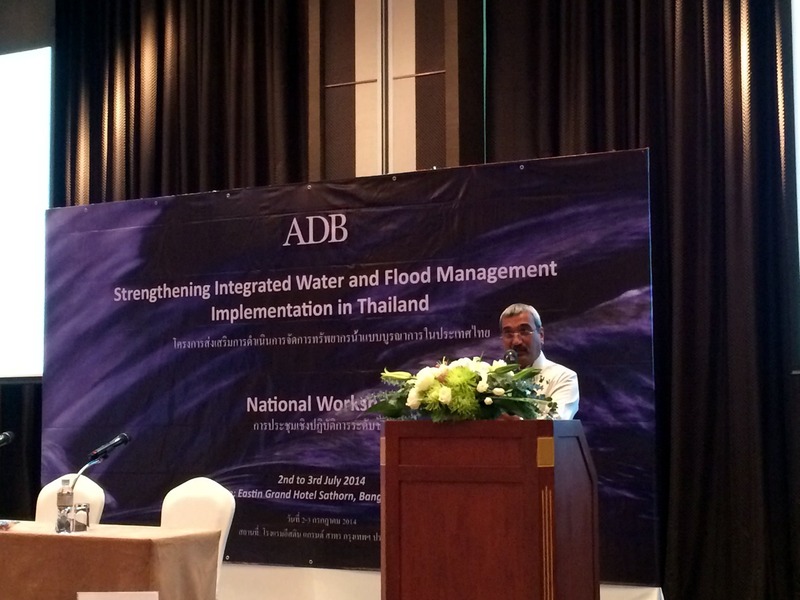 Panel sessions involving sector experts allowed for a more detailed cross-section of views and discussion related to important aspects of IWRM in Thailand. A full report on the proceedings will be published in the coming weeks.